Disposable hair styling towels, ideal for colouring, bleaching, shampooing, pedicures, manicures, make up applications and other salon services, 45 x 78 cm (18" x 31") in sets of 100 pieces. 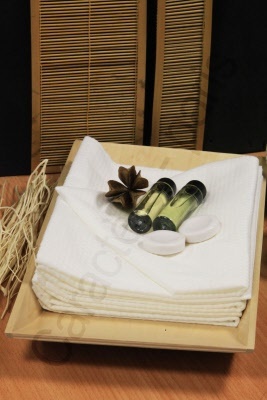 Ultra soft, luxurious-feeling, disposable bath towels in a generous size, 100 x 210 cm (40" x 83") for massages, salons, body wraps and other beauty treatments, in packs of 10. 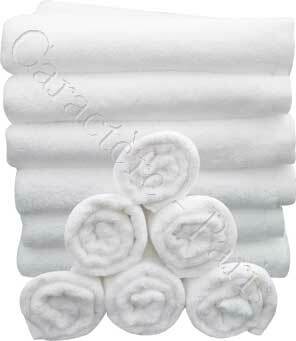 Reusable high quality terry towels, 100% cotton in a size specially designed for haircare, 50 x 90 cm (20" x 36"). 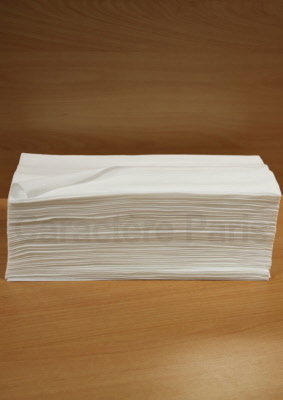 The material dries extra quickly, available in either white or black.